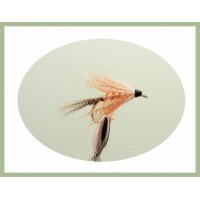 The Flaming Mayfly dabbler fly. 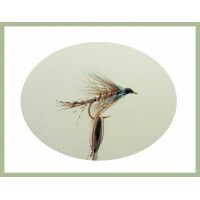 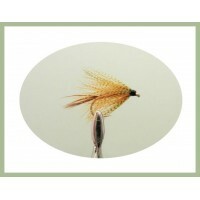 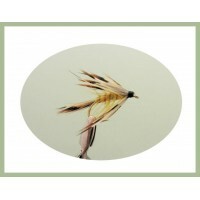 The dabbler flies are very popular on the Irish Lochs, although the .. 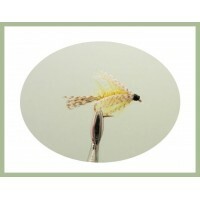 The hackled mayfly dabbler fly. 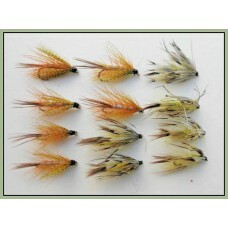 The dabbler flies are very popular on the Irish Lochs, although the .. 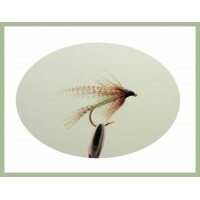 The dabbler flies are very popular on the Irish Lochs, although the popularity and known success is .. 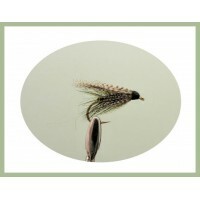 The Sooty dabbler fly he has an olive body with black tied into the main hackle to make him a little..